As a parent, you’ll know that the kids come first. Always. Thankfully, London is full of action-packed attractions and fun adventures that children love at all times of the year. With everything from magical outdoor playgrounds to huge arcades packed with rides and games, you’ll never be short of places to take the kids in our capital. But what about New Year? Whilst playgrounds and arcades are universally loved by children of all ages and genders, you’ll want to take them somewhere extra-special to see in 2018 with a bang. 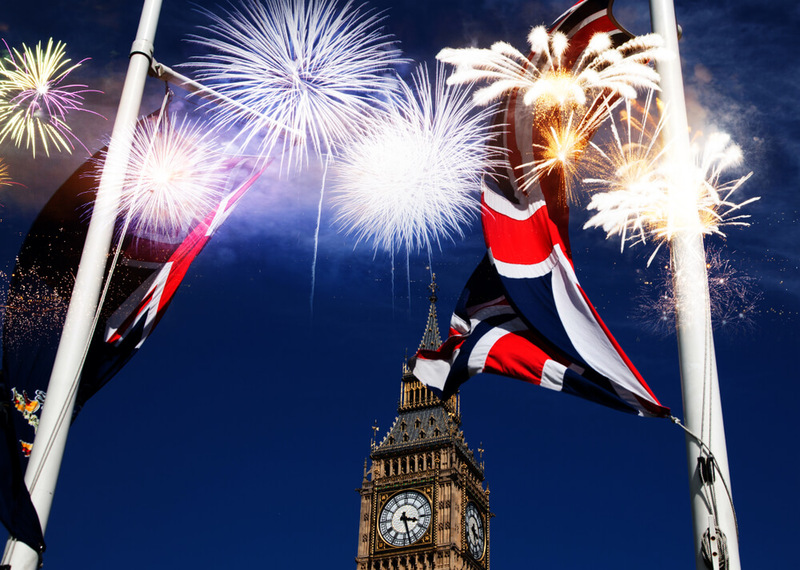 Not to fear; we’ve picked out some brilliant New Year’s attractions that both you and your children will love. 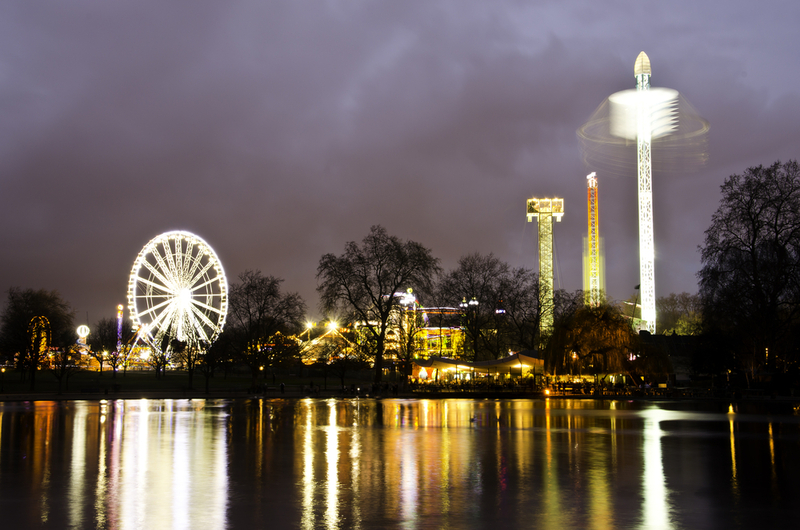 Travelling a short distance from hotels near Queensway Station will take you to one of the best family attractions in London: Hyde Park’s Winter Wonderland. 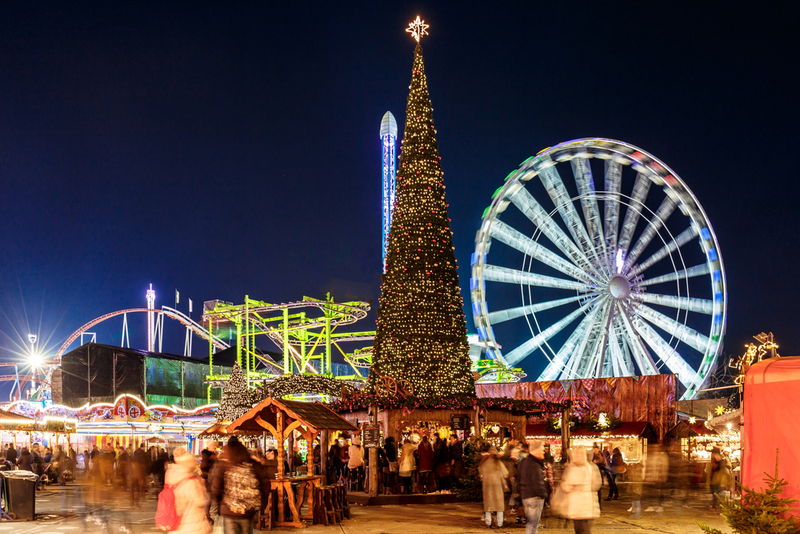 This fantastic family theme park is home to the largest open ice rink in London; just don’t complain when your children put you to shame on the skates! You’ll know as well as us that your kids are still likely to want more entertainment after you’re done skating, which makes the Giant Observation Wheel your next stop in the Winter Wonderland. This huge 60-metre wheel will give your family the perfect group experience and a bird’s eye view over the enchanting wintry landscape. 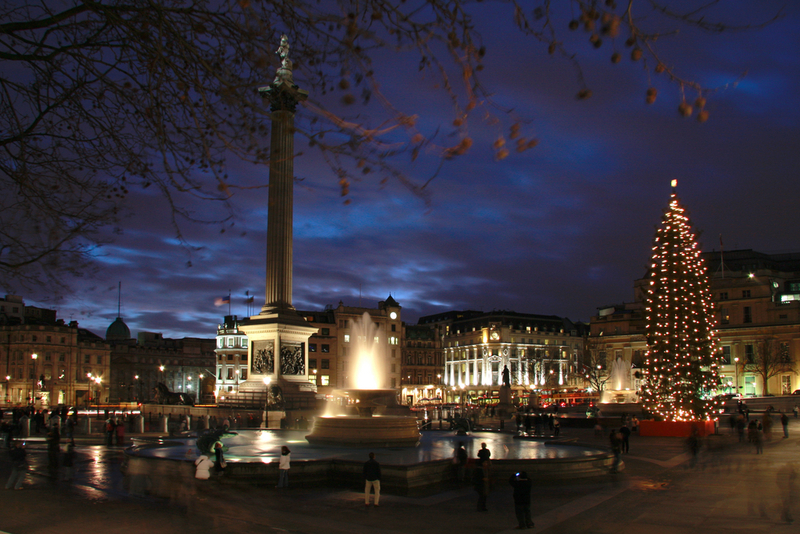 If you’re there at the turn of New Year, this makes for the perfect vantage point to enjoy the fireworks too! After you’ve recovered from your ice rink experience and a blast on the Giant Observation Wheel, you can take your children for a much gentler tour around the Magical Ice Kingdom. This is an immersive walk-through experience with stunning ice statues of gods, monsters and animals that your kids will love exploring; just make sure to dress up warm so you aren’t frozen by the sub-zero temperatures inside! The Snowman has been a favourite of children for decades and you can give your children the perfect New Year’s gift by taking them to see an enchanting stage show of this magical tale. Kids will love this even more than the screen version due to the dancing and singing elements of the show, which really brings to life this true children’s classic. The show is being held at the Peacock Theatre, meaning you and your little ones won’t have to travel far from your cosy family lodgings at the Hotel Grand Royale Hyde Park to get there either. Another fantastic New Year’s attraction situated within close proximity of our luxurious Hotel Grand Royale Hyde Park is the Magical Lantern Festival at Chiswick House Gardens which is on until 01 January 2018. This awesome festival includes massive life-sized lanterns of dragons, animals and more that provide the perfect backdrop for a magical family New Year, and there’s also 600 square-metre ice rink to take your loved ones for a skating session. As if this wasn’t enough, the Magical Lantern Festival is also home to virtual gaming experiences for older children and mini-funfairs for your extra-little ones, making this a great choice for families with children of different ages. Share the post "Best ways to celebrate New Year’s Eve when you have kids with you"